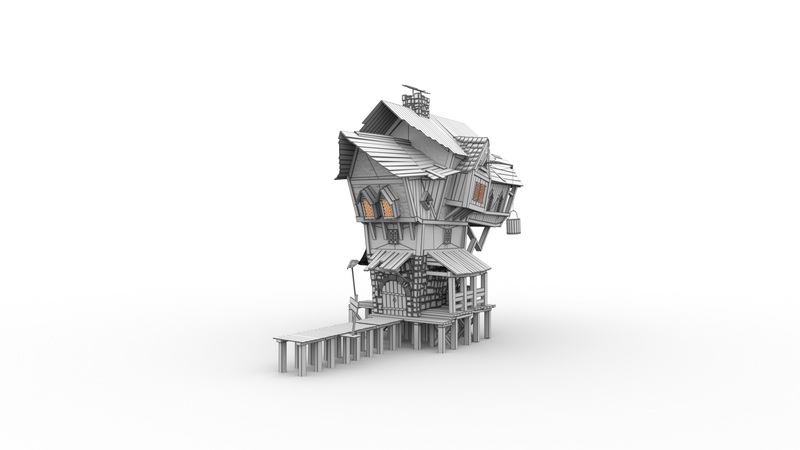 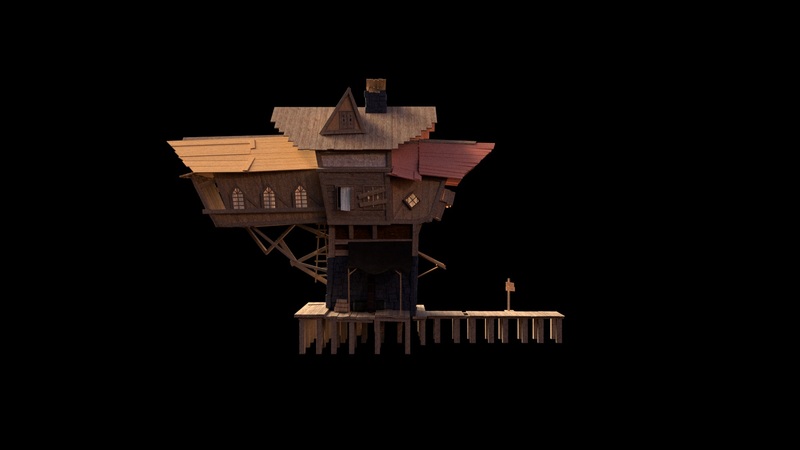 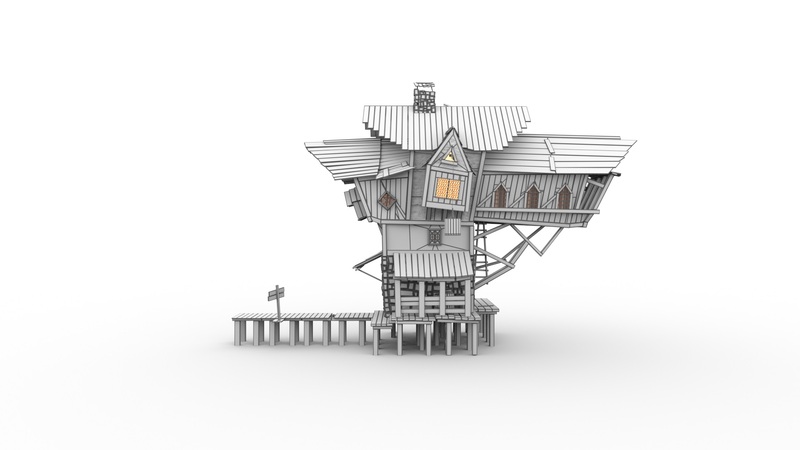 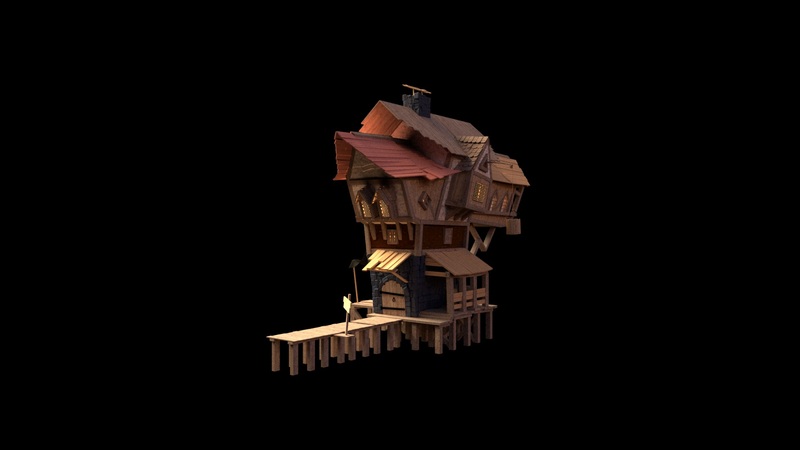 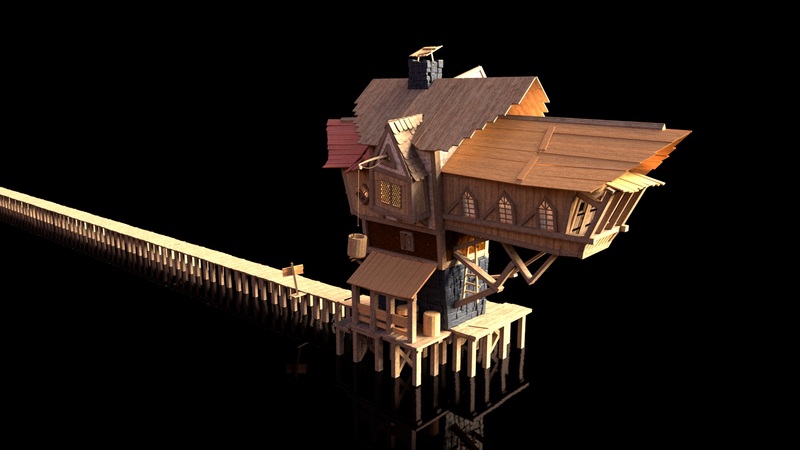 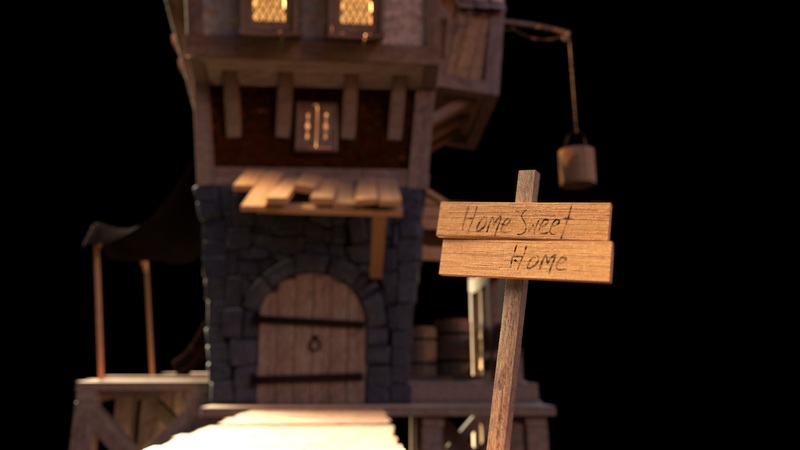 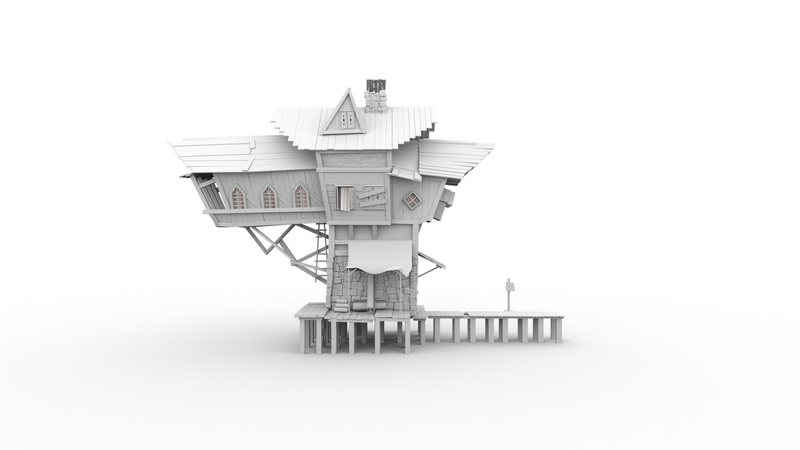 The house is built in Maya and rendered using Arnold. 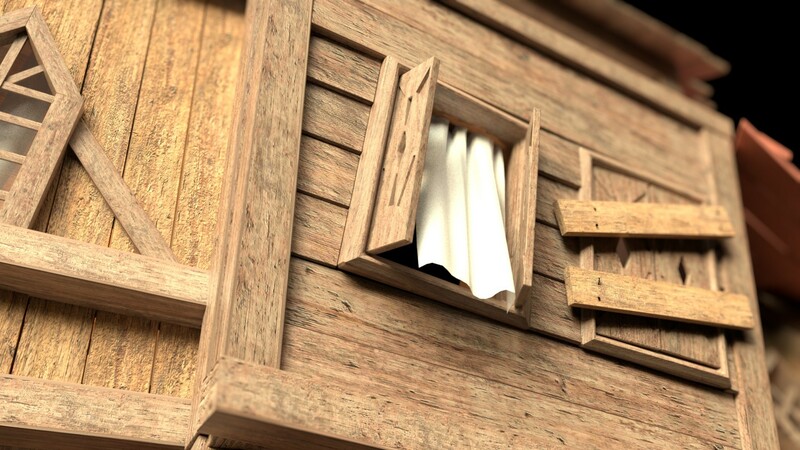 As I wanted to make the windows see-through, I used booleans to subtract the window frames from the walls. 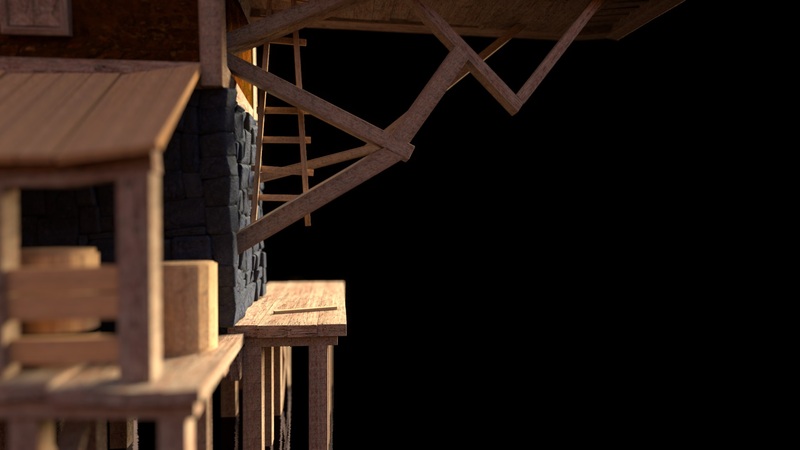 To be able to do this with many small objects (like the planks in a wall), I wrote this script in MEL to batch the boolean process. 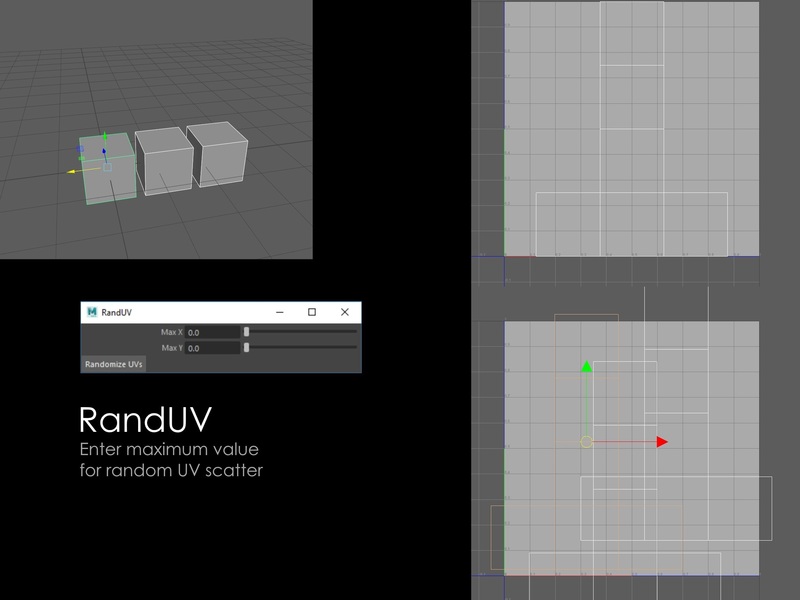 To make the objects seem less repetetive, I used this MEL script to randomly scatter UV’s of all selected objects. 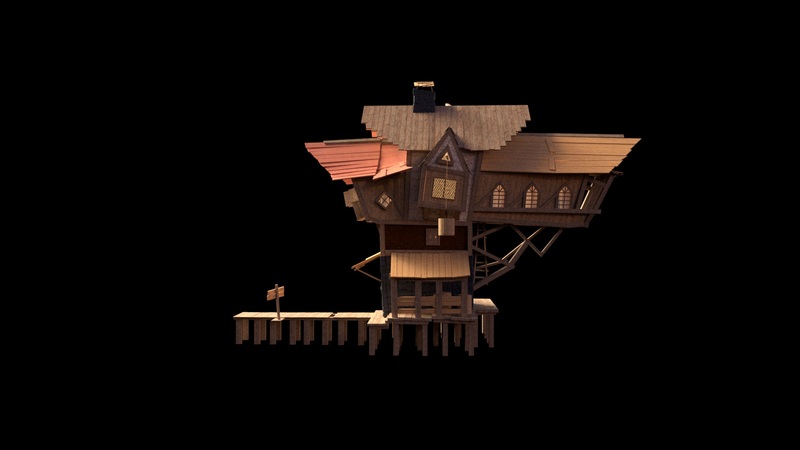 The textures need to be tileable for this to work, though – or you can set the maximum random distance smaller than the distance to the closest Udim edge.